Really, it is. How long was it, five months? Damn. I knew it was a long time since I’ve written something but did I really sunk that low? That’s like five months of full throttle otaku mode! Yes. I am admitting to the world. I am joining the anime fans. I no longer watch regular television programs, need very little sleep to function like a proper human and eat leftovers throughout the day. I am only a simple girl wishing to end one episode after the other and falling in love with fictional characters. Honestly, it wasn’t meant to be a permanent status. 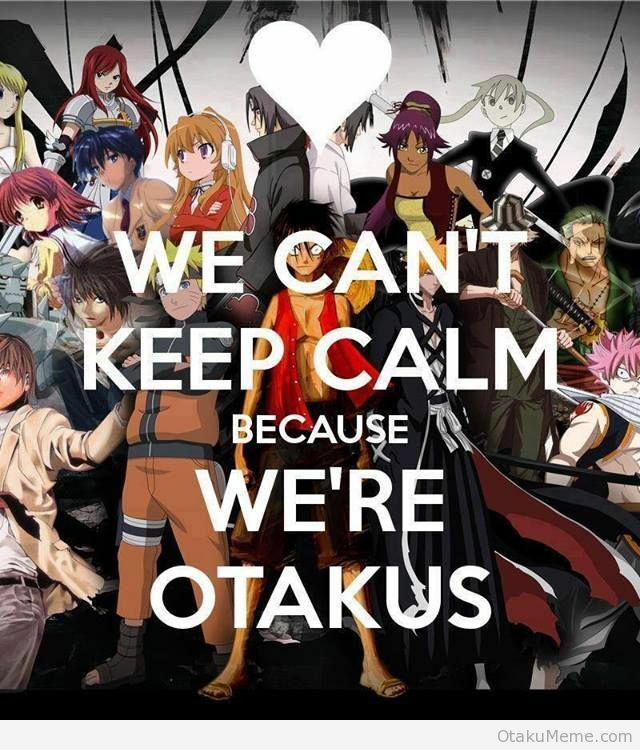 I watched anime when I was young but I don’t like it, I mean, I can live without it. No big deal. One of the reasons I was not so into it was because the Malay dub was nothing short of remarkable, it’s boring. They did a pretty decent job but it’s the same actors day in, day out, this series and that series. The story line was mainstream. Either the protagonist had the best skill at spinning a top or racing cars or catching furry little monsters. I’m way past that phase, as far as I’m concern. And then I tried following Aang: The Last Airbender (A:TLA) and I thought that it was one of the most awesome, memorable cartoon/animation I watched on t.v. It had proper essence, like, it actually taught me something valuable about myself and I did not expect that from a kids’ program. I was hooked. The picture accurately portrayed the 61 episode journey from start to the end and I loved it. 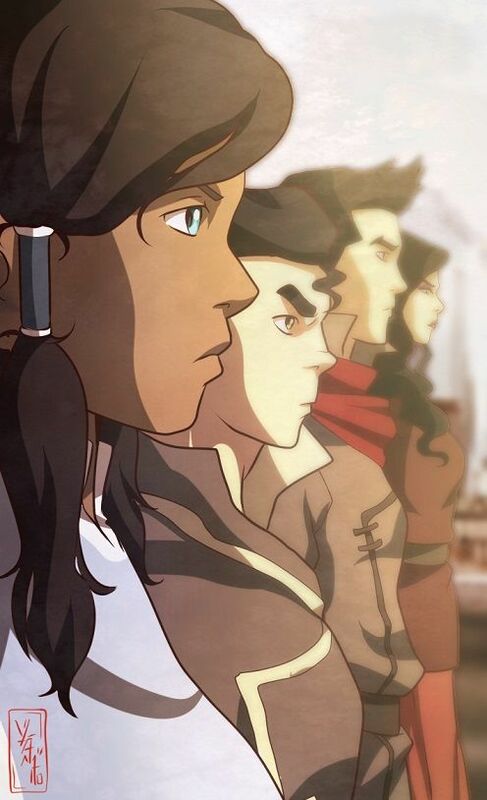 I was so excited with this new found genre (I thought this was anime – it’s not) that I immediately started watching Legend of Korra (LOK) – the sequal of A:TLA. Big mistake. All 52 episodes of it. The series had the biggest potential to be a better hit than A:TLA but fell short. They had pretty strong points – the fight scenes packed more power and the worldbuilding are way better than the first counterpart but the story line after Book One: Air was totally ridiculous and I can’t empathize with any of the the villains afterwards. I reached out to fellow LOK followers online (the series was still ongoing at that time and everyone was hoping that it will knock our socks off – fat chance!) and while waiting for the next episode to be uploaded online, I spent some time watching some anime recommendations from my virtual friends. 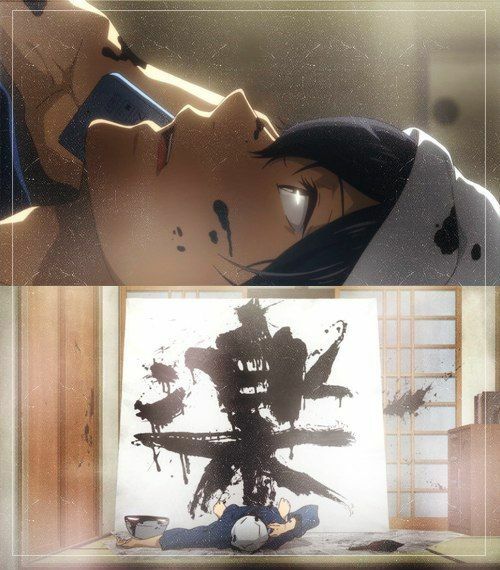 One of it was Barakamon. It was supposed to be a trial series since it only has 12 episodes. It should not burden me or waste my time or left me sobbing after the first episode or made me more determined to practice my art no matter what. Handa Seishuu was an infamous calligrapher known for his short temper and he had punched the director of an art gallery for criticizing his masterpiece. The story unfolds when Handa’s father suggested that he should cool off his temper on an island where his father grew up. The series was not about magic or vampires or demons. It’s simply about life and how you handle failure. I have never felt this kind of resonance with a character before. Handa and I, we’re both on the same page. Angry and struggling and we want to be the best. It got me from the very first episode and never let go. Do you know what happens after that? I went absolutely crazy and it will get more and more embarrassing after this.